We believe that Haskins Storage offers everything a customer would want and need. We are conveniently located 3 miles from St. Louis County in High Ridge, Missouri and have been in business since 2002. We can be found off of Interstate 44 at the Beaumont/Antire exit (just one exit west of Highway 141, near Valley Park / Eureka MO) or off of Highway 30 and Highway PP (near Fenton, MO). Our goals have been and will continue to be to provide great customer service at affordable prices, while providing a safe and secure storage environment. Here are a few examples of how we try to accomplish that. 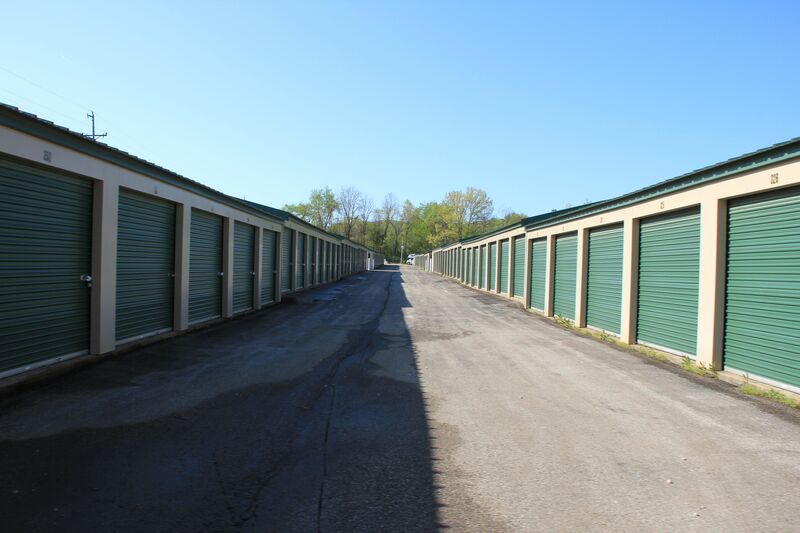 Since we are a family owned and operated storage facility, we believe it provides superior customer service compared with a big corporate facility. Family businesses have a greater level of care and consideration with each of their customers’ needs and are able to satisfy them more effectively than a corporate facility. Ben Haskins is our manager and resides on the premises, which adds value to the customer’s experience with enhanced security and service. Another aspect of our security includes a computerized gate and a well-lit area. Our lighting features LED flood lights which provides amazing clarity and brightness that is unmatched to traditional lighting. We try to match your storage needs with the best price possible. Our drive-up storage units range from small to large and are available in six different sizes. Our units are rented on a month to month basis, so no long-term contract is required. Upon move in, you will be given a free disc lock and have the option to setup auto-payment as well. Emove provides you the ability to manage your account online and all that is needed is your email. Emove allows you to make payments, update customer information, and communicate with us.